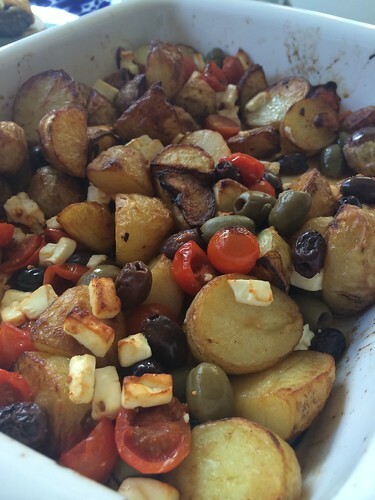 Next time you're roasting potatoes, try adding some tomatoes, olives and feta cheese for the last fifteen minutes. It makes for a more complete side dish and it's delicious. Anne--this truly sounds fabulous! I am eager to try it.